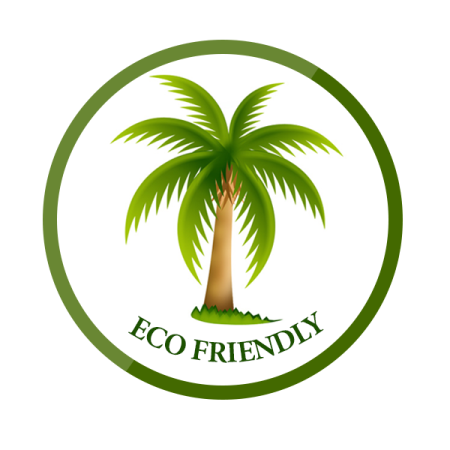 Liverpool cleaning supports universally efforts for an improved,Eco friendly cleaning services more ecologically friendly globe. For many certified cleaning companies, emerald home cleaning is just another trend, but for us, green house cleaning is an expansion of what we do on a daily basis. As a leading cleaning company, we are proud about our efforts of reducing the allergies, bacteria, and germs which are a threat to the green environment. Our highly skilled and trained housekeepers make sure to purify your residence from microorganisms that promote allergies. We prefer to make your house clean rather than covering it with toxic chemicals. Our cleaners help our consumers to have a better perception of how we encourage the healthier world and this will give them a peace of mind knowing that their loved ones are safe and healthier around them.